This Wednesday, author Sandy Day talks to us about writing first-person fiction from the point-of-view of a male character. I never thought I would write my first novel from a male character's point of view. 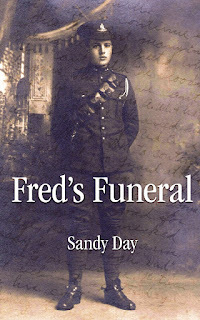 Indeed, as I wrote and rewrote, Fred's Funeral over the years, the point of view bounced from character to character. I started writing the story in 1986 after arriving home from my Great Uncle's funeral. I wrote a piece that night (what we'd probably today call a blog) recording the events of the evening and my feelings of shock and sadness over what I'd learned about my Grandfather's brother —a man I barely knew. Years later, I was invited to read a piece at a friend's memorial. I had recently rewritten Fred's Funeral to include thoughts about the waste of talent and the inability to express creativity so I chose to read it that night. Something about the story stayed with me and kept wanting to be written. A few years after that, I had written and indie-published a collection of poetry and I was wondering what to write next. One day, I was meditating on the question (in the bathtub, of course) when a voice in my head commanded me to write about my Grandmother. I immediately rejected the idea — I didn't like my Grandmother very much and I didn't feel interested in writing about her. However, when I get a commandment like that in my head when I'm meditating, I do tend to pay attention. I called my mother and we talked about her mother. Mom had a few interesting stories about Granny that I'd never heard before. She told me that she had a piece my Grandmother had written that she would give to me next time we visited. I will always remember her handing me a manila file folder labeled with my Great Uncle's name. "Do you want this too?" she asked. 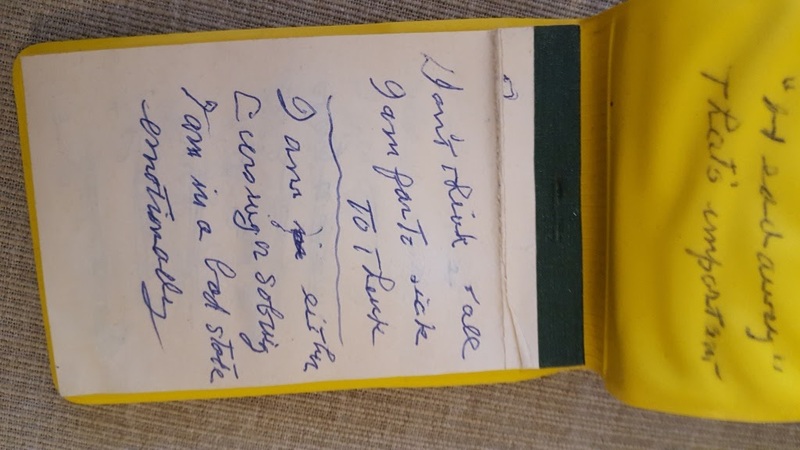 "I found it when I was digging up Granny's story." The file was full of documents and notes about my Great Uncle. So along with my Grandmother's story, I took it home to read. My imagination was immediately fired. Here were the facts that had so long ago shocked me on the night of my Great Uncle's funeral in 1986. I began to research him and WWI and shell-shock and insane asylums in the 1920s. 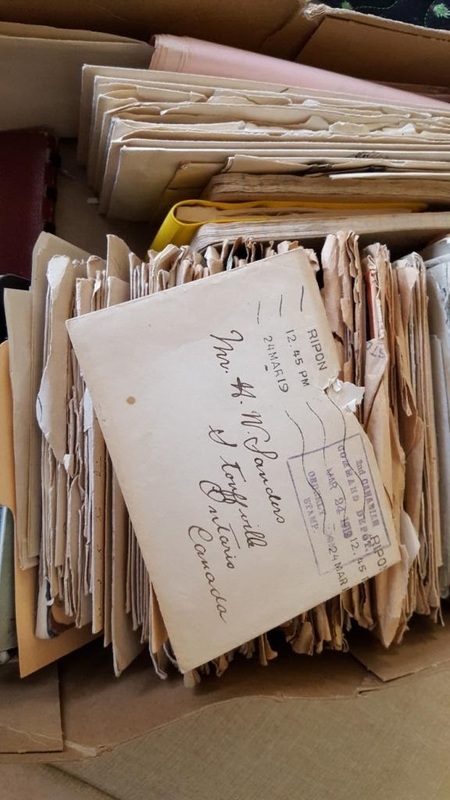 Unbelievably, I found out that my Uncle had a box of my Great Uncle's letters from France during the war. 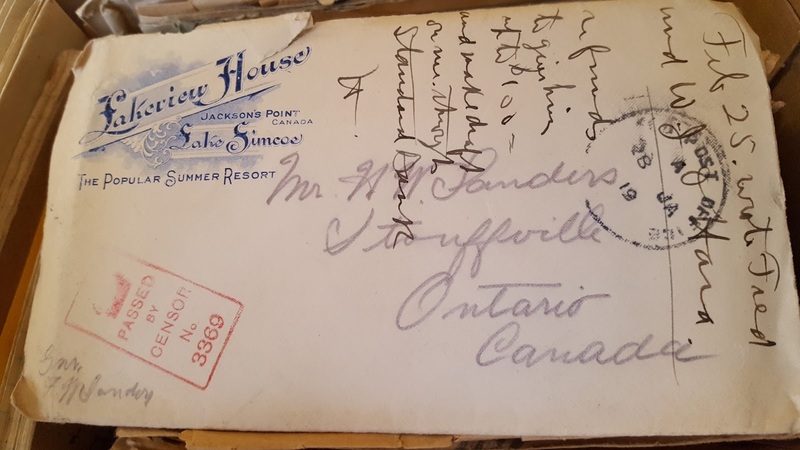 I travelled to Stouffville and picked up the precious box of letters as well as journals and letters from an old suitcase in the attic. The first thing to do was to transcribe all the handwritten material and put it in chronological order. My Great Uncle's letters from the front were entertaining. My son was the same age as the soldier in the letters and I recognized the boastful arrogance of youth coming through in the writing. As the terrible war dragged on, the complaining and homesickness and fear were terrifying to me as I imagined they were for his parents. But it was my Great Uncle's journals from the last years of his life that touched me the most. 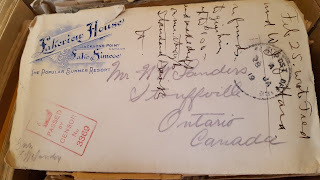 As I transcribed the cramped rigid writing, turning the pages this way and that to capture every word, trying to decipher the words underneath the crossed out passages, the voice of my Great Uncle settled in my brain. All along, I had been writing pieces about my Grandmother, pieces about my Great Uncle, his Grandfather, the family's hotel, and my own childhood but I couldn't get anything to gel. Finally, I attended the Inspire Book Fair in Toronto, paying for two seminars. The second was on pitching to a book agent, and the first was about writing a novella. Talk about Inspire! The novella workshop made me crazy with ideas. I knew immediately that I had to scrap the manuscript I'd submitted to the agent workshop. I knew that Fred's Funeral was the name of the novella that had been percolating in my mind all those years. Beginning the next day, I wrote for a year. As I wrote, the voice I'd absorbed from transcribing my Great Uncle's journals emerged. Fred's thoughts rose effortlessly in my mind. Readers have asked me how I knew what a traumatized, agitated, suffering old man would think and feel. I wondered too —how did I know? The journals. Writing from a man's point of view was natural once I'd decided on the genre and main character. I sunk down into the character's mindset and imagined how he would feel in a given scenario. Then I wrote. 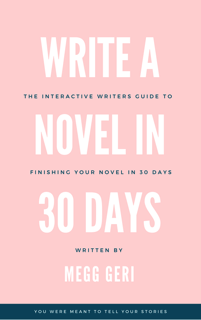 I've learned so much about writing from this book. I am honoured and touched that readers around the world are responding so sympathetically to Fred. Writing him into life is something I will never regret. Sandy Day is the Canadian author of the soon to be released, Poems from the Chatterbox. 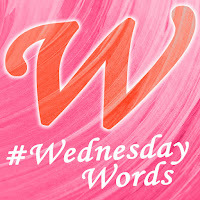 She graduated from Glendon College, York University, with a degree in English Literature sometime in the last century. Sandy spends her summers in Jackson’s Point, Ontario on the shore of Lake Simcoe. She winters nearby in Sutton by the Black River. 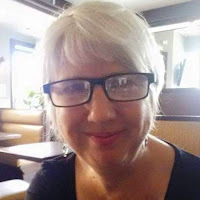 Sandy is a trained facilitator for the Toronto Writers Collective’s creative writing workshops. She is a developmental editor and book coach.